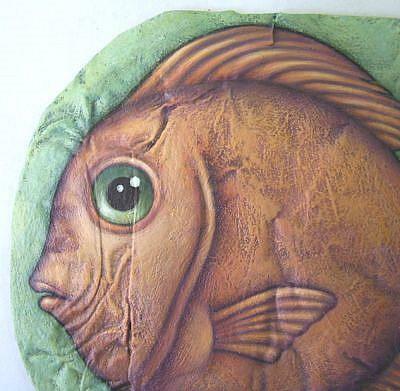 Here's another of my paintings on a crushed soft drink can. 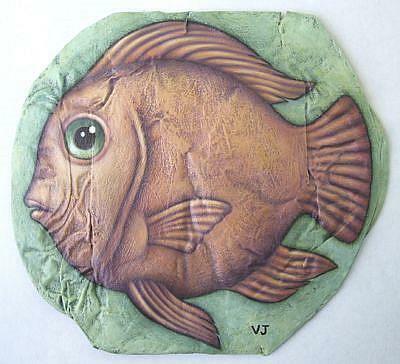 It's the second piece I created it for the EBSQ show "Repurposed: Art From Recycled Materials." 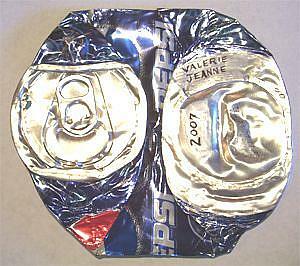 I'm always looking for fresh approaches to painting, and using the surface of a flattened soda pop can appealed to me with its unique texture -- each can collapses differently from the others -- and small format. After smashing the empty can with my foot and a hammer, the surface was lightly sanded, then painted with layers of colorful acrylic to create an appealing image.